Home > Drift > Drifting > Formula Drift > Qatar Drift > UAE Drift > Bulldozing Natives with 700hp LS3 V8 Powered Nissan Silvia S14 with a NASCAR turbo set up! 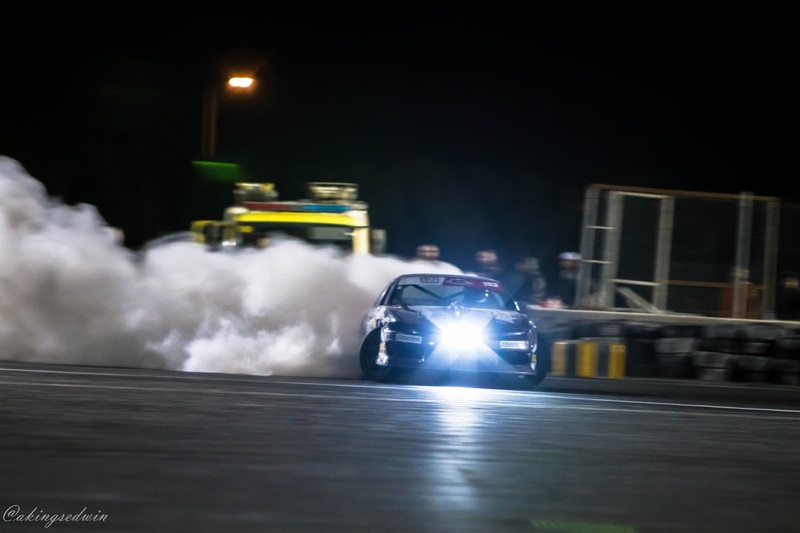 Mesyar Abushaibah figured out a winning combination 3 years ago and it took him all the way to over 35 Professional Drift Championship wins including one recent one that is still very wet in our minds.The Middle East Drift Championship Round 1 - Outclassing the Europe big names as Latvia ,Formula D star Kristaps Bluss and the class of the Middle East veterans Ahmad Daham. Mesyar is not new name in the block...though we must say for a man quietly outspoken and withdrawn in his garage there would be less known about him today on social circles. But on a drift pad,he has been refereed as the 'Bulldozer' of drifting. 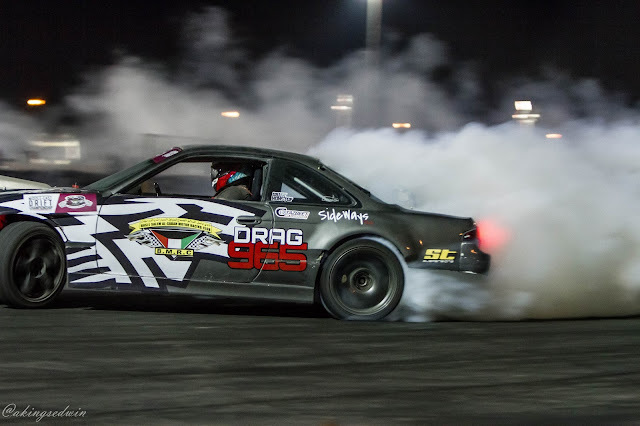 Possibly by how he has rubbed shoulders with almost all the veteran native drift drivers on that track in the entire Middle East. 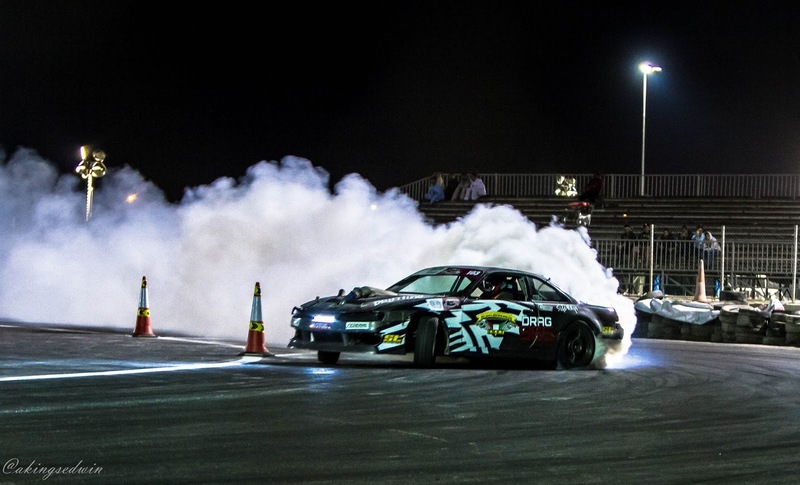 Driving a car that he built from the scratch (right from the chassis to the dressing - full custom fiber kit body) at his personal garage shop in Kuwait-Sideways Shop,Mesyar gifted hands continues to amaze us here at Qatar Racing Club. 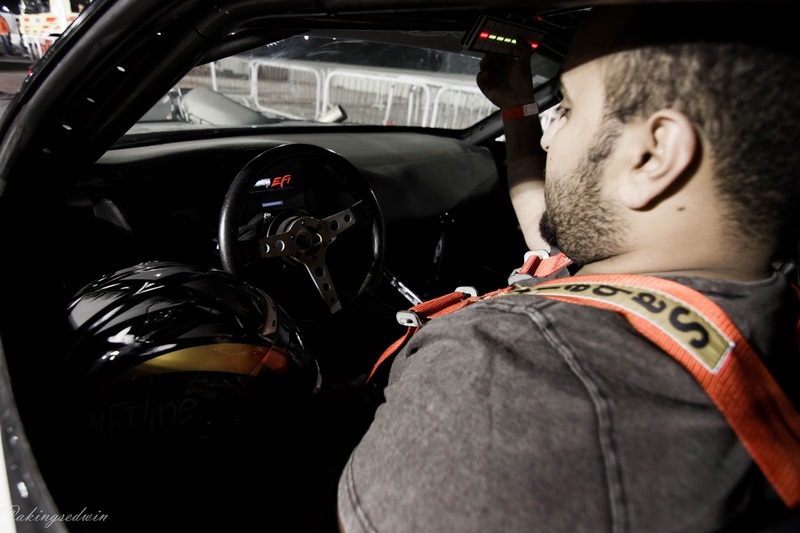 So after i missed a word with him after winning the MEDC R1 which we covered briefly here,at the Qatar Drift Championship,we caught up for with Kuwait born driver for 30 minutes in between Round practice. He shared how he built the brutal beast in 20 days.Yes! The shock on your face was the same shock we had lit on our faces when we heard what initially sounded like a braggadocio.To make that even sound nearly impossible it was a two man engineering and fabrication mind needed to have the 'bulldozer' off from the chassis to what we have seen today. 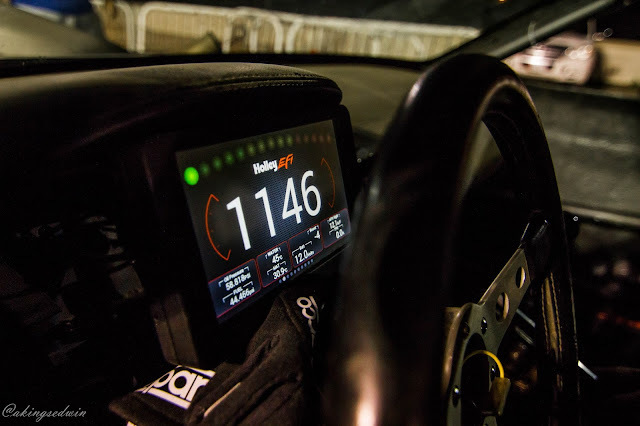 So they swapped an LS3 V8 known for its balanced efficiency and performance in airflow intake into a Nissan Silvia S14 body with a NASCAR turbo kit slightly protruding over its hood.Holley EFI was chosen for engine management and a 4 speed dog box transmission brought on board. 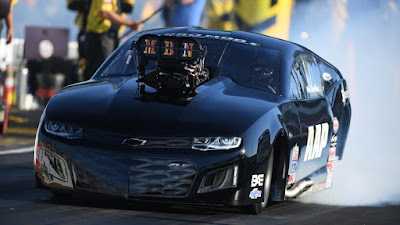 They fitted a wisefab angle kit for a good grip and drift.A few sponsors (BMRC and Drag 965) came on-board after custom fiber kit was designed and the beast was set to its winning hunch. Sounds simple? Right! Opinion:MK Racing should wrap up Qatar Drift Championship as early as 6pm! 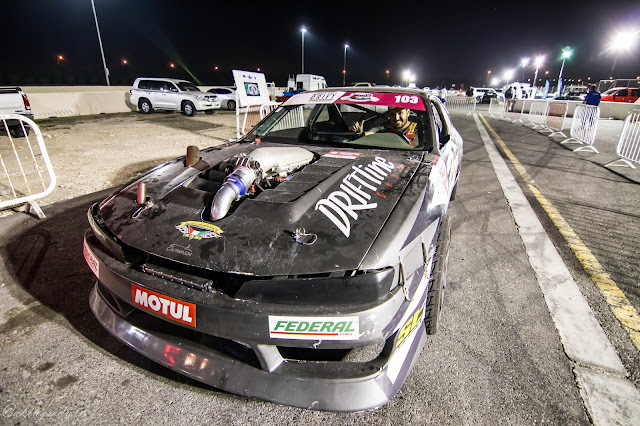 When it was time to take the beast into the dyno and a whooping 700hp (not estimated) was realized,Mesyar was officially on the list of few people we have known in Middle East with a brutal professional drift car to win any championship this side of the planet.So when we finally meet the 'bulldozer'Nissan Silvia S14 at Qatar Racing Club outplaying its equally brutal V8 colleagues in the drift pad,we rightly knew where this season's championship would go.Kuwait? For a pro drift driver with over 30 trophies of wins in the Middle East including a comprehensive triumph season in 2016 when they showed the Middle East what this car could do by coming as 1st runners up at both the King of Nation Drift and King of Dessert drift in Oman and winning the Red Bull Car Park drift at its backyard in Kuwait,winning the 2017 Middle East Drift Championship Round 1 in Qatar 2 weeks ago did not come by much surprise. For as long as i have known Mesyar in less than those 30 minutes...i have seen driver...a crafty hand...gifted eye. And a thirsty car seeking the world.